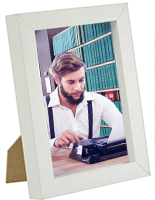 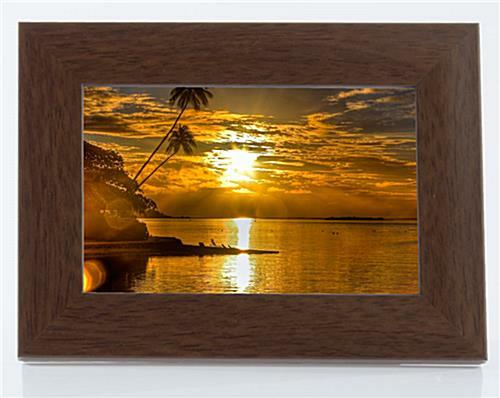 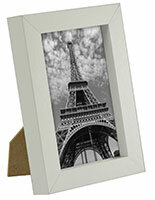 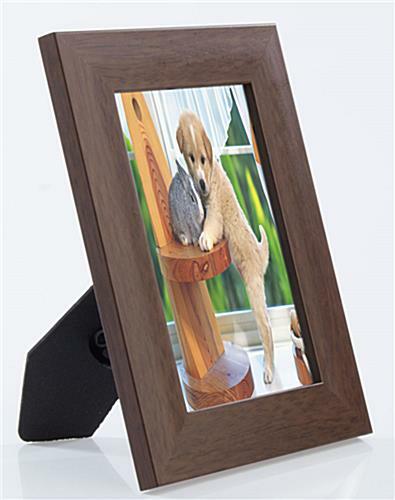 This mahogany picture holder is designed for 4" x 6" prints. 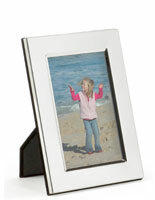 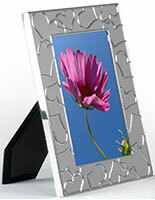 The easel backing allows for display on tables, counters or desks. 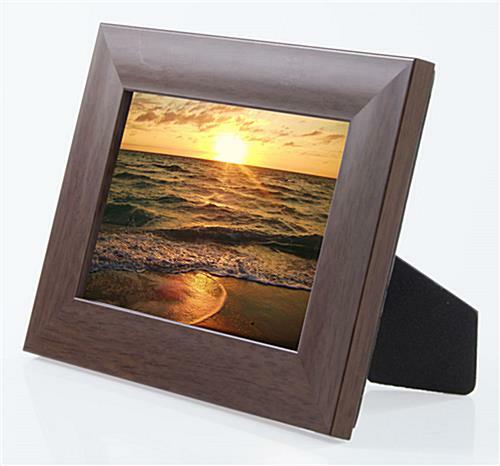 Each brown picture holder has a rear-loading door to easily add media. 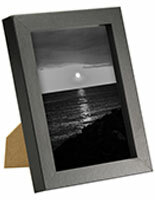 The frame can be used in either landscape or portrait orienation. 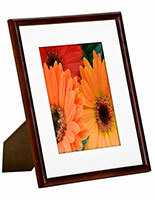 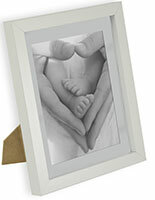 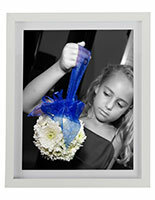 The picture holder can also be mounted on the wall as well with pre-drilled holes. 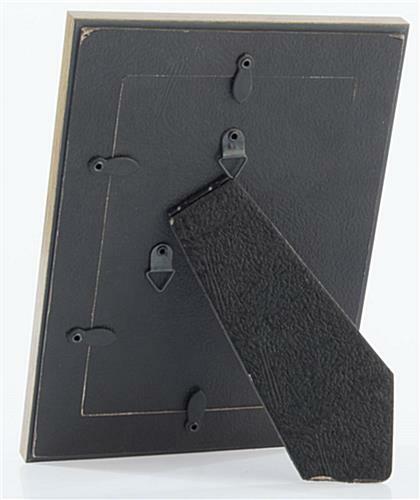 5.8" x 7.8" x 0.625"